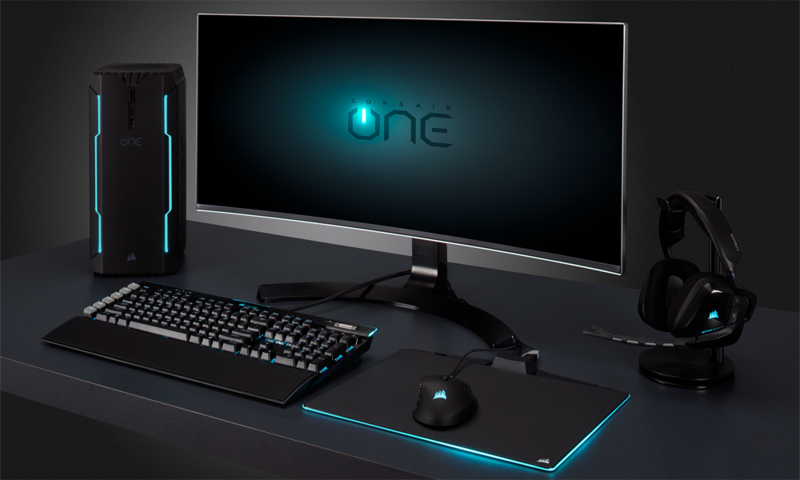 After teasing its reveal just a few weeks ago, Corsair has now officially announced the Corsair One, an all-new lineup of pre-built systems designed to deliver high performance in a small package. While some other gaming companies have tried to imitate the Mac Pro’s cylindrical design, Corsair has opted for more of a cuboid shape with plenty of vents for airflow and LEDs, the true signature of a gaming product. Inside the case, you will find Corsair RAM, a Corsair liquid cooler and power supply. The chassis was also engineered by Corsair itself. 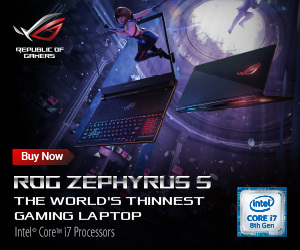 As for everything else, you will find a Z270 motherboard, Intel Kaby Lake desktop processor and a GTX 1080, 1070 or 1080Ti depending on which model you go with. Speaking about the launch of the Corsair One series, CEO Andy Paul said that after 22 years of building expertise, he knew that “now was the right time to bring together all our knowledge to create a truly exceptional PC”. 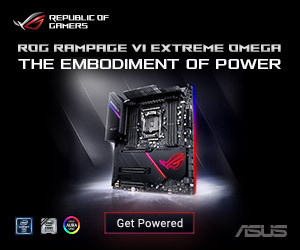 The aim with this prebuilt system is to offer a compact, quiet system with the highest levels of performance. In total, there are three Corsair One configurations. The standard Corsair One, the One Pro and the One Pro GTX 1080Ti, which as the name suggests, includes Nvidia’s latest flagship gaming card. There are a few Corsair store exclusive variants that tempt you into buying directly from them by offering higher capacity SSDs. 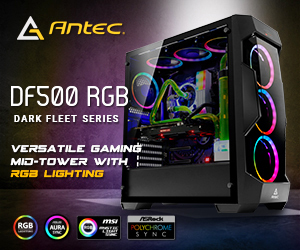 We don’t have exact UK pricing or availability information just yet, but pre-orders should be going live for the EU, US and Australia via the Corsair website and select partnered retailers this week. The first shipments are expected to go out in late March and will be backed by a two year warranty. 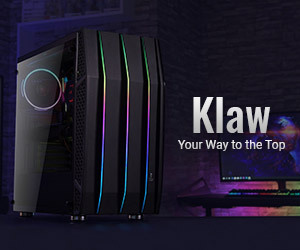 KitGuru Says: Corsair dipped its toes into the prebuilt PC market with the Bulldog back in 2015 and now it seems to be upping the ante with a new custom chassis and nothing but high-end gaming hardware. 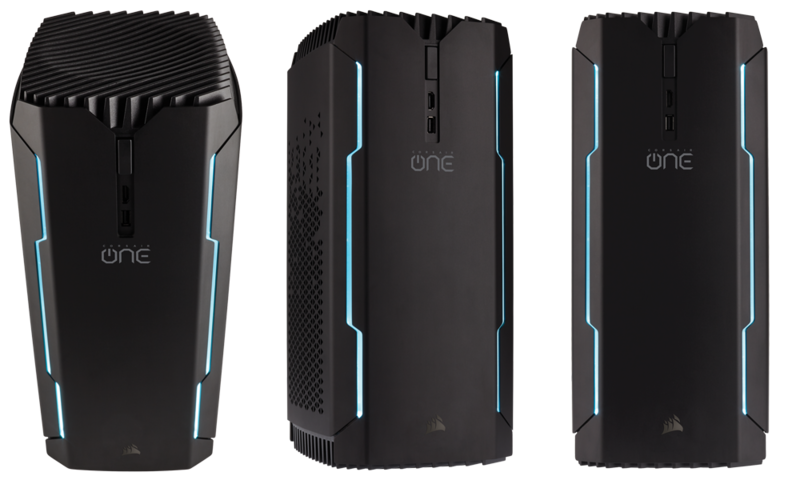 What do you guys think of the Corsair One? Do you think it will be successful?